Dante Decarro (Wolf Parade guitarist and Hot Hot Heat alumni) has put out the last Daddy's Hands album, Welcome Kings on his south-island-based record label, Kill Devil Hills Records. Long-awaited. Order here. 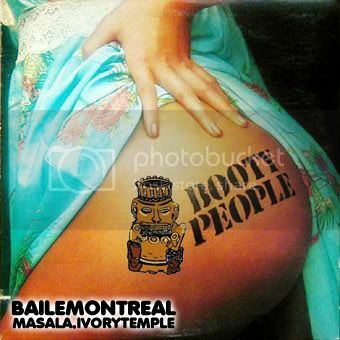 More Baile Montreal stuff coming up... The 9th volume will be on Saturday, March 3rd at Zoobizarre. Usual info & some mixes on the myspace. For previews of what you'll hear, check out what Guillaume & JP have been working on, on the Masalacism blog.